My name is Demetra Presley and I am the organizer of Go With The Flow, an initiative that provides menstrual hygiene products to students in the Phoenix and Tucson area via free "period packs". The packs include sanitary products such as tampons and sanitary napkins, as well as a small resource card for Spot On, an application which helps its users keep track of their periods. The Go With The Flow project has partnered with schools in the Phoenix Union High School District, Tucson Unified School District, and Buckeye Union High School Districts. When students in these districts are in need, they are able to approach school staff, whether that is a nurse, community liaison, resource center coordinator, etc, to discreetly obtain a supply of hygiene products. On a monthly basis schools, as needed, will be able to contact Go With The Flow to replenish the period packs, helping to ensure a continuous supply of menstrual hygiene products for their students at no cost to the school. 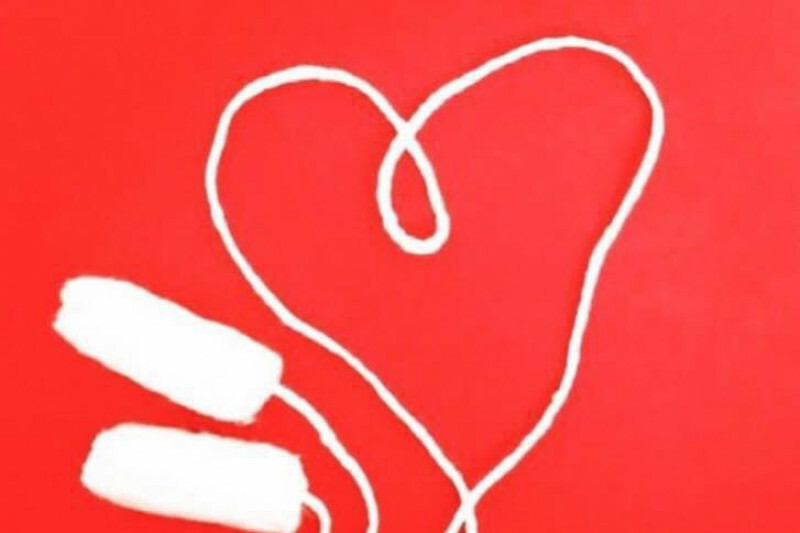 I believe making a resource like period packs available is important because no student should have their education disrupted by the anxiety or discomfort that can arise from not having access to necessary menstrual items. I also believe that for lower income or homeless students especially, menstrual hygiene products can be an extra financial burden if they or their families are not able to afford their costs; this can result in lower productivity in the classroom or worse, missing school altogether. 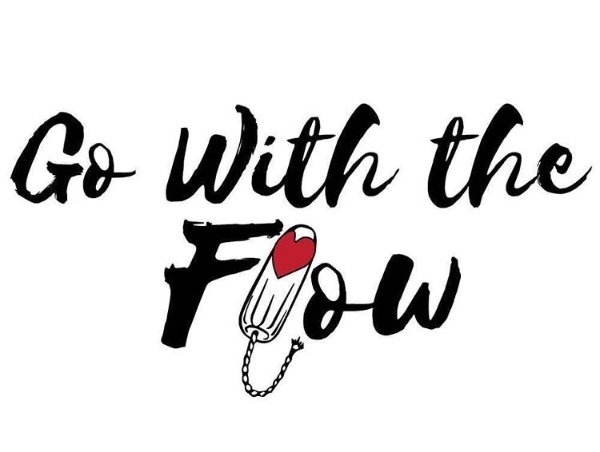 It is Go With The Flow’s core belief that no student should have to miss school or compromise their dignity because their bodies are engaging in a normal, healthy function such as menstruation! As the initiative is completely donation driven, this could not be accomplished without the generosity of those in the community who support this needed cause. If something as basic as providing easy to access menstrual hygiene products can help keep students engaged in school, Go With The Flow believes it is an investment that is worth making. By choosing to participate in this initiative, you are taking an essential step that can have a significant impact on a student and their decision to show up, participate in, and focus on their education. THANK YOU to everyone who donated to Go With The Flow! I can not tell you how much getting this initiative into schools means to me and to have your support! I am truly amazed and humbled!